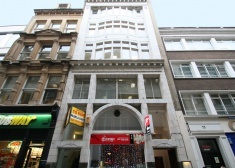 Office to rent on the first floor of this attractive period office building. 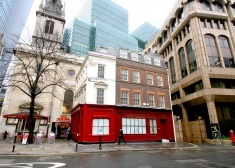 Three office units to let covering the first, second and third floors of this attractive Grade II listed building which was constructed just after the Great Fire of London (1666). 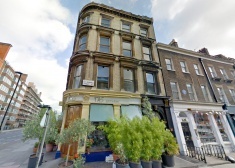 Attractive second floor offices to let within this period building. The space benefits from having high ceilings and good natural light. 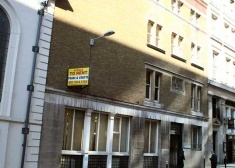 Office/light industrial unit to let within this well located property. 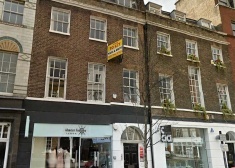 Office space to let on the second and third floors of this unique commercial property in The City. 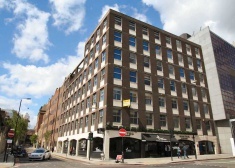 Single floor of unique and superbly positioned office space. 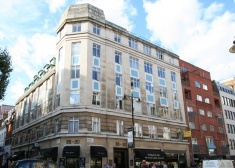 Located just two minutes from Monument Tube Station and 10 minutes from bank Station. 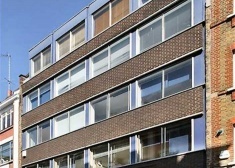 Prime refurbished offices available to rent on the second floor of this substantial purpose built property in Clerkenwell.. The accommodation forms a mixture of open plan and partitioned areas and benefits from having good natural light. In addition there are car parking spaces that are available by separate negotiation. 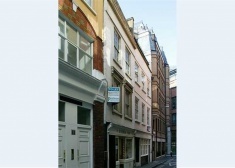 Office suite to rent within this well maintained building. The space is on the first floor and the building benefits from having a marble lined entrance hall and smart common parts. 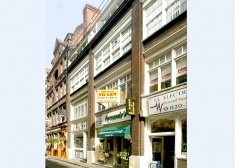 Offices to let to the rear of the third floor of this multi tenanted building. The space benefits from having suspended ceilings, perimeter trunking, central heating and is of a good standard. 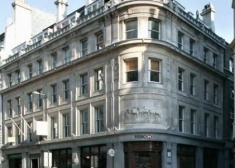 Offices to let on the second floor of this attractive period building. The space is in good decorative order and benefits from having laminate wood flooring and its own kitchenette. 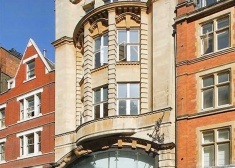 Offices to rent on the second floor of this prestigious period building. The accommodation is spacious and open plan and benefits from having excellent natural light. 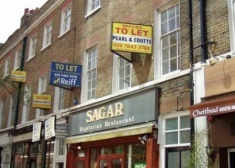 Attractive first floor offices to let within this period building. The space benefits from having high celings and good natural light. 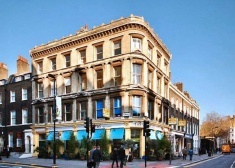 Office to rent on the second floor of this four storey prestigious period building. 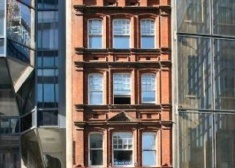 The accommodation consists of one open plan room and the building benefits from having an impressive reception area with a porter. 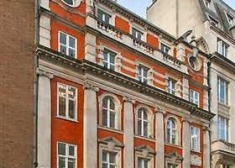 Smart and bright offices to rent covering the entire second floor of this prestigious building. 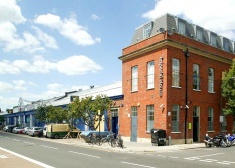 The space is split into two separate offices and an additional meeting room and benefits from having attractive period features. 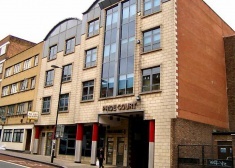 Offices to rent covering two floors of this multi let building which benefits from having a smart entrance and common parts. 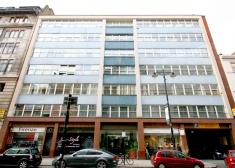 Well located offices to let on the third floor of this mid terraced building. The accommodation is open plan and benefits from having a meeting room and kitchenette. Third floor office to let within this building which has striking architectural features. The space is open plan and benefits from having double glazing, central heating and good natural light.